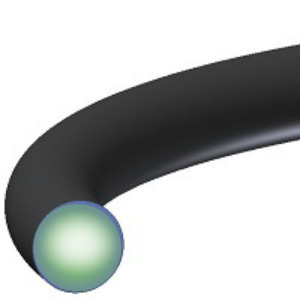 A black product in which FLID is molded into a ring shape with an O-shaped cross section. Exclusively used for under an inert gas environment. 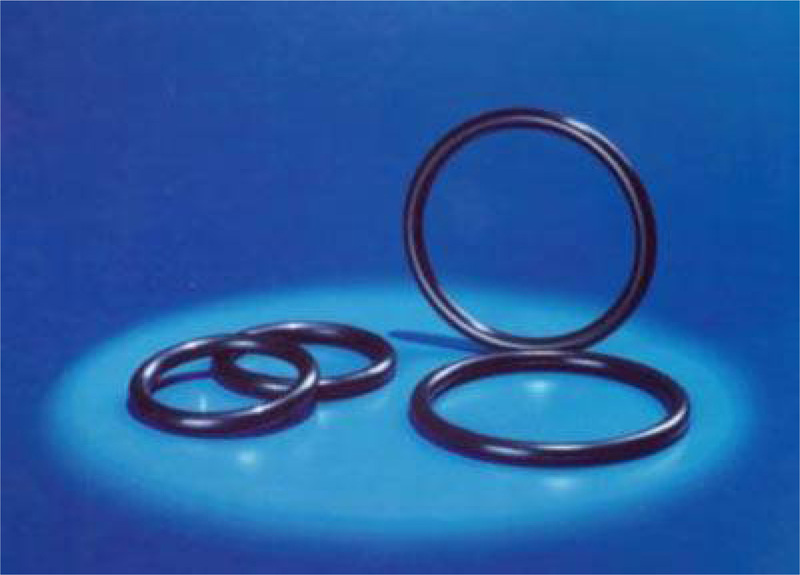 It has excellent mechanical characteristics, and it is used for vacuum gate seals of semiconductor and LCD equipment and a conveyor belt.